I've finally got myself into a steady brow routine that is quick, easy and leaves me with brows that I can finally accept. I'm not one for the over-drawn look, been there, done that and I've got one too many dreadful photos to tell the tale. This combination of liner and gel just builds on the brows and doesn't leave them looking overly drawn in but gives full brows with a good amount of definition. 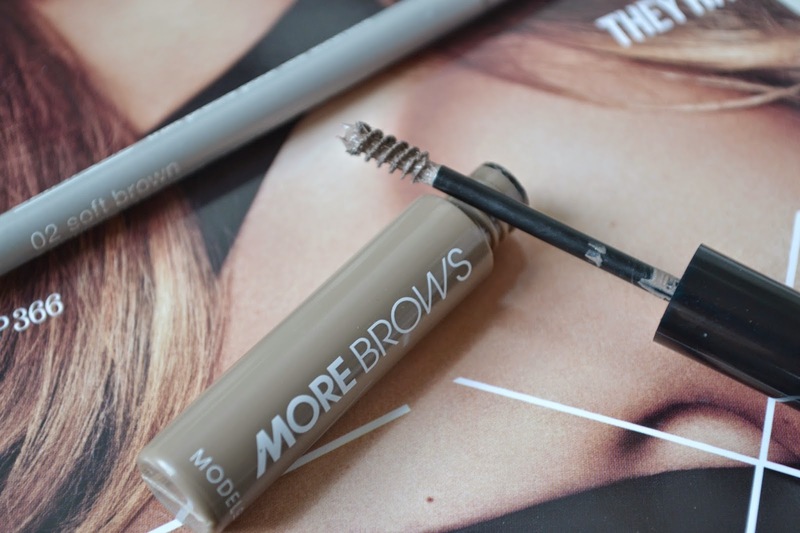 Model Co More Brows - I've tried my fair share of brow gels and this has got to be one of the best out of all of them. Not only does this gel thicken the brows but it also shapes and moulds them perfectly into shape. This gel keeps them in place for so long ensuring that they don't have to be fixed or brushed throughout the day. Clinique Superfine Liner for Brows in 02 Soft Brown - This has been a staple in my makeup bag for a while for many reasons. Firstly, its a perfect colour match for my brows, finding that colour match has been a trial and a half. My hair is a fair bit lighter than my brows so when it comes to drawing them in I like to find a shade close enough so that my eyebrows don't look overly dark or false. I like to gently use this to sharpen the lines of my brows to define them slightly more. I'm probably gonna stick to this combo for a while as I love it so much, although I am very very tempted to try out Benefit's Gimme Brow and the Anastasia Beverly Hills Brow Wiz! 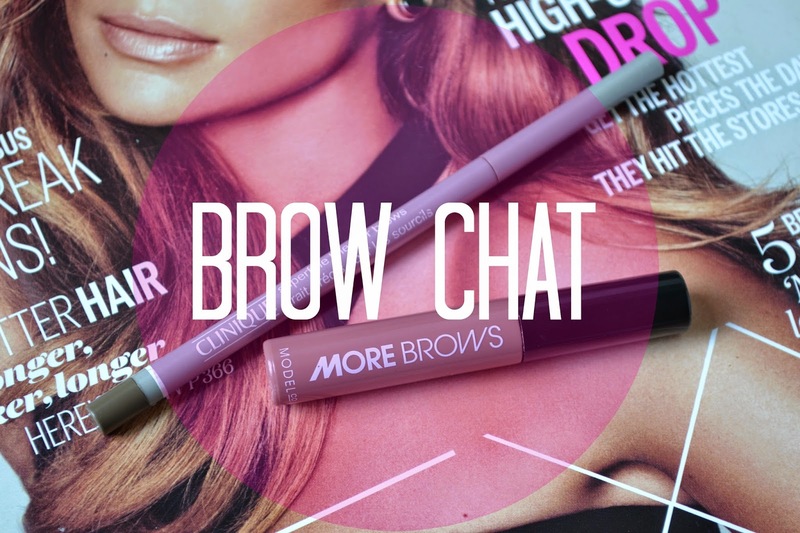 If you have any other suggestions of amazing brow products let me know! I swear by Anastasia Brow Wiz, I'm reluctant to try anything else its amazing! Take my word for it. I love a tinted brow gel and that ModelCo brow gel looks so much like the Benefit one! I'm dying to try Brow Wiz too, I need to just bite the bullet and buy it!